John M. Healey is currently the president of strategy and operations for the Johnson & Johnson Consumer Europe/Middle East/Africa (EMEA) region working out of both New Brunswick, New Jersey and Zug, Switzerland. He has been with Johnson & Johnson for 20 years in many different roles and geographies, mostly in general management, marketing, business development, integration leadership, operations, and new ventures. He has lived and worked in Montreal, Canada; Paris, France; and Princeton, New Jersey over the past several years. 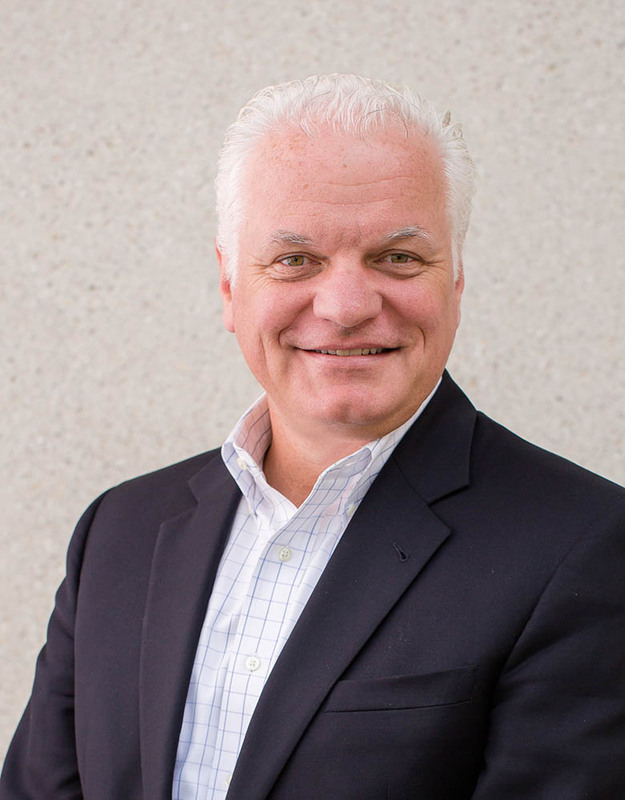 John joined Johnson & Johnson after graduating with an MBA from The Duke Fuqua School of Business in 1992. He and his wife, Carolyn Ryan MBA '91, have volunteered for many Duke and Fuqua activities over the past several years. Their involvement includes the Montreal Fuqua Club, interviewing for Duke admissions in both Princeton and Paris, participating in the European Duke/Fuqua Alumni Leadership conferences, serving as co-chairs for the 5-year and 20-year Fuqua reunions, and being members of the Thomas F. Keller Leadership Donor Society. John and Carolyn currently live in Princeton, New Jersey and have two daughters, Julia (Duke ’16) and Helen.